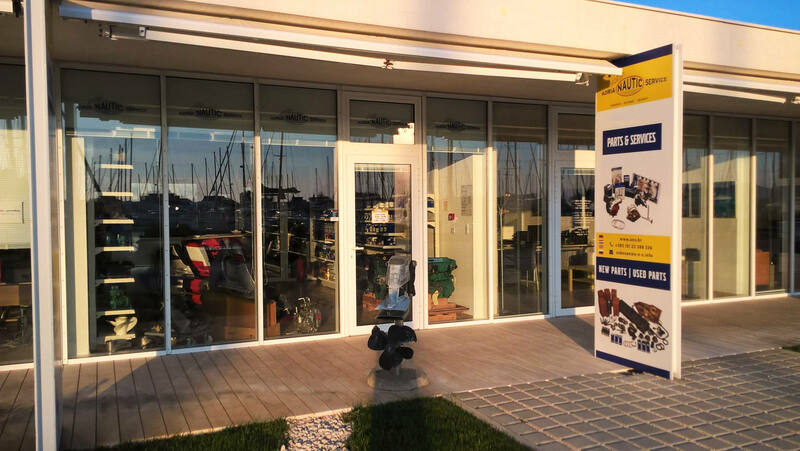 We offer a complete engine service with inspection and repair all around the boat engine. 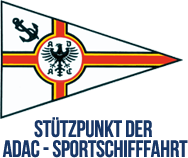 As the official service point of ADAC we repair every kind of sea damage on your motor yacht. All repairs will be done by our experienced mechanics / mechatronics.